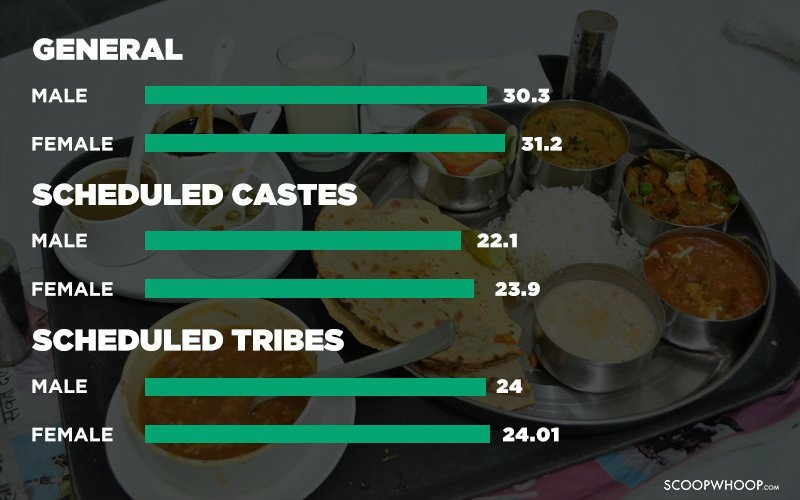 The Food habits of people in India have always been a point of political, religious as well as social debate. 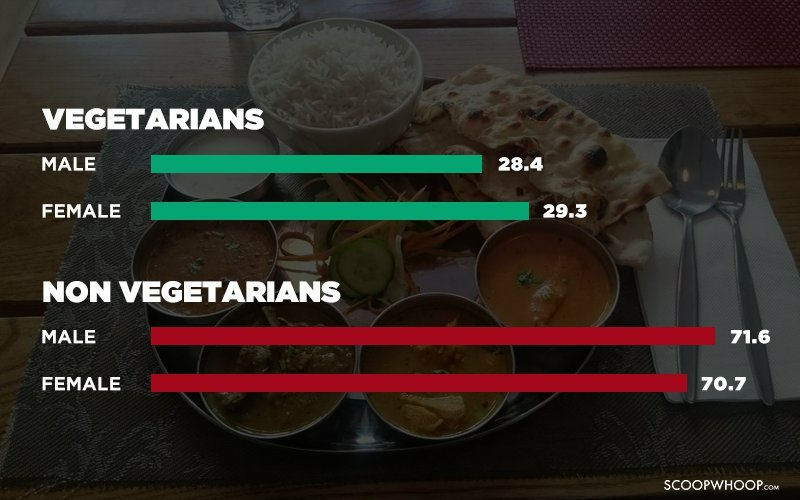 But a recently released survey claims that the number of non-vegetarians is still much higher than the number who are vegetarians. 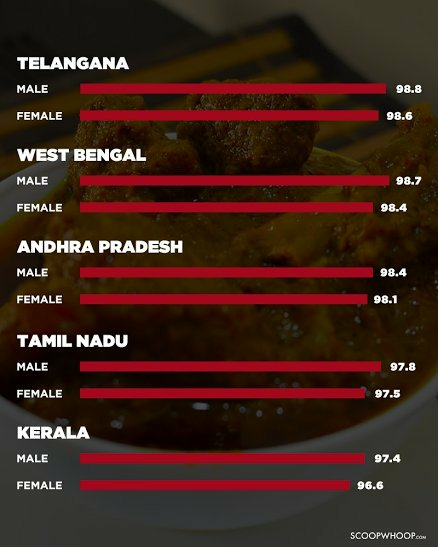 Specifically, 7 out of every 10 Indians are still non-vegetarians. 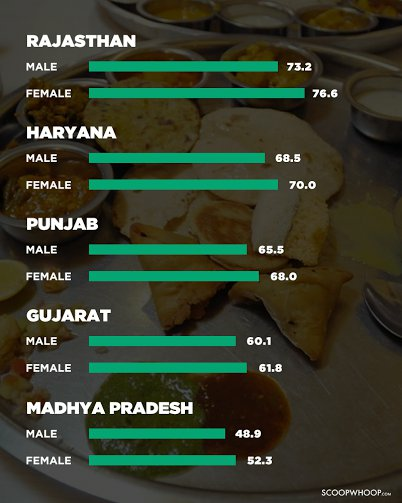 A survey for the year 2014 conducted by the Registrar General of India says that the percentage of males above the age of 15 who ate meat, fish or eggs was 71.6 percent. For females it was slightly lower at 70.7 percent. 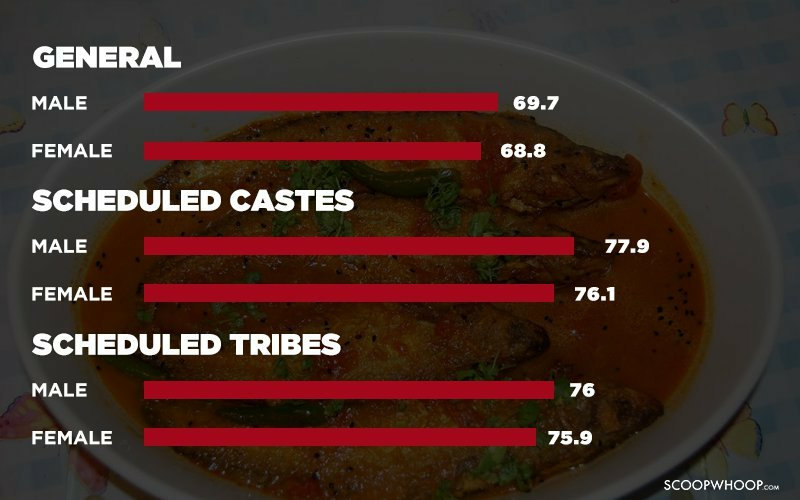 However, it also revealed that the percentage of non-vegetarians have declined as it was 75 percent in 2004 when the survey was last conducted.